In 2013, Tiger Woods took down the WGC Bridgestone Invitational for the 79th PGA Tour win of his career. This put him three behind the all-time leader, Sam Snead. Since that time, Tiger has battled through a number of different injuries, including a back injury that threatened to derail his career entirely. With Tiger creeping up in years, had we seen his last victory? In 2018, Tiger's career has enjoyed a resurgence as he has contended in a number of different tournaments, though he has been unable to take one down. Could things change this week? 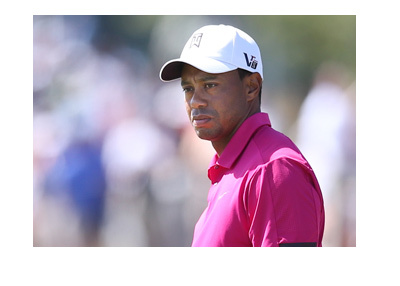 Tiger Woods is currently leading the Tour Championship by three shots heading into the final round of play today. For the first time in a long time, Tiger Woods, wearing his trademark red shirt, will be looking to close out a tournament. 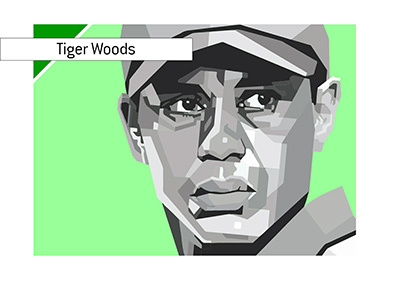 Back in the day, Tiger Woods with a lead on Sundays would be one of the surest bets around. Things have changed, however, and until Tiger gets that first win under his belt, his confidence may not be what it once was. There are many sharks within reach of Tiger in the final round, and we have seen that Tiger has a tendency to have a really bad hole or two, regardless of how well he is playing. 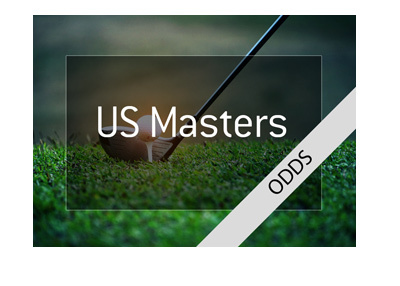 That being said, Tiger Woods is a -185 favourite to win the Tour Championship on Sunday. It will be important for Tiger to get off to a strong start on Sunday - if he can build up his lead to four or five shots early, Tiger can take his foot off the gas a bit and make some safer choices. The rest of the competition is going to have trouble putting together a -4 or -5 round, which means that Tiger may just have to play par golf in order to win. This is Tiger Woods, though, and there is no doubt that he will be looking to step on the throats of his opponents on Sunday and make sure that there is no doubt. Tiger Woods' game is clearly back - can he close things out on Sunday for his first Tour victory in over five years?